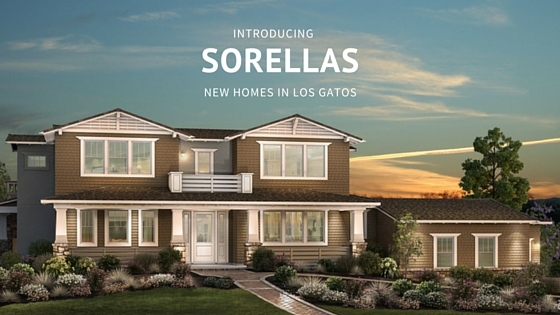 We are excited to introduce our most recent new home community, Sorellas in Los Gatos, California! 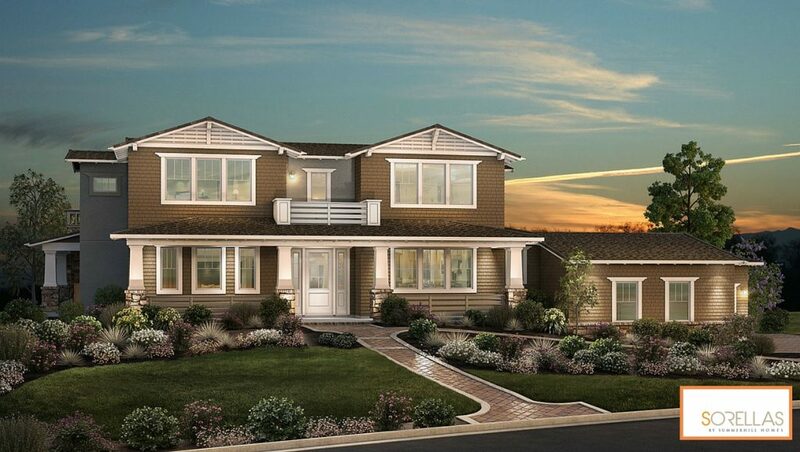 This limited opportunity of 17 luxury single-family homes is nestled in the coveted hills of Los Gatos and is walkable to town! 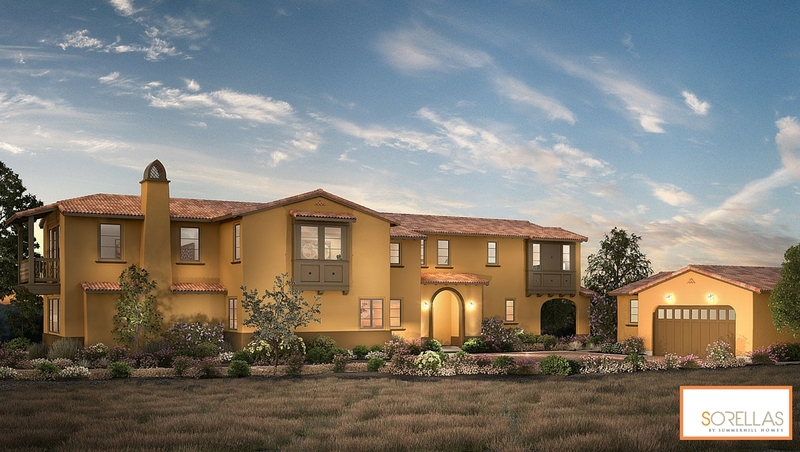 Sorellas is just steps away from top Los Gatos schools, regional hiking and biking trails, and great shopping, dining and entertainment options. We partnered with renowned San Francisco architects Hunt Hale Jones and International design group Ryan Young Interiors to create 17 distinct floorplans for each luxury home. 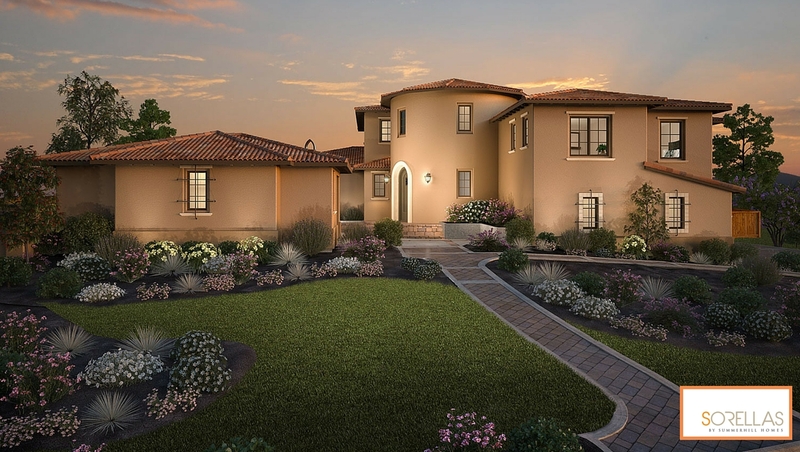 Each Sorellas residence has been thoughtfully-designed inside and out, with several distinct architectural styles including: Farmhouse, California Contemporary, Bungalow, Early California, and Spanish. Residences range in size from approximately 3,700 to over 4,900 square feet with additional living space options such as guest casitas available on select homesites. Enjoy luxurious amenities like professionally designed interiors, gourmet kitchens with professional-grade Thermador® appliances including Wine Column and Dual-Ovens, Kohler® fixtures, Precision® cabinetry and other high-end finishes. Private owner suites including spa-like bathrooms with heated floors, luxurious walk-in showers and separate soaking tubs. If you’re interested in learning more about Sorellas, visit our website or call us at (408) 335-8358. Contact us today so that you don’t miss out on this incredible opportunity.